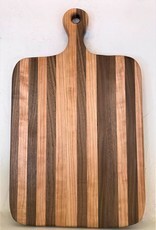 These rectangle end grain boards are amazing! 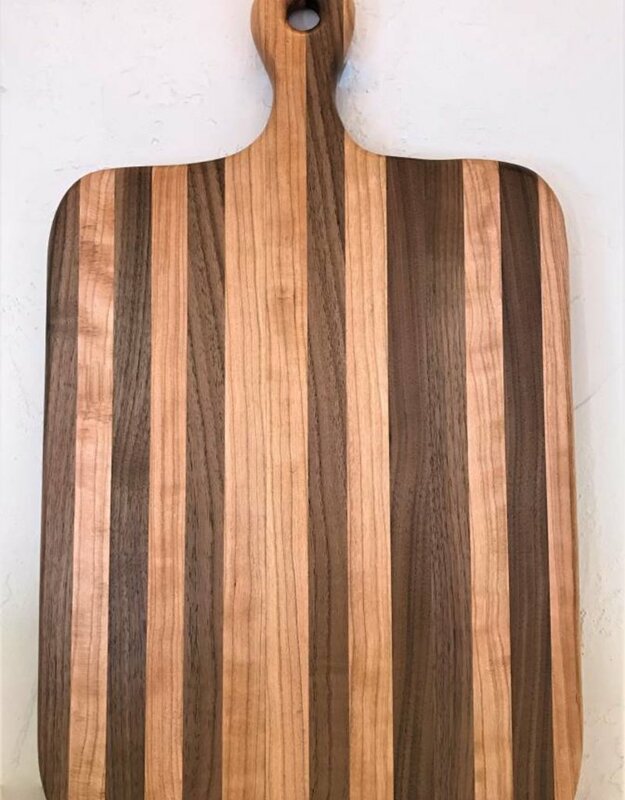 There are so many things you can use them for but are especially perfect to use as a Charcuterie Board. These make a perfect gift...wedding...house warming ...Christmas...Mother's/Father's Day....or just for you! Hand wash only. Dry immediately, do not let air dry. Condition as needed. 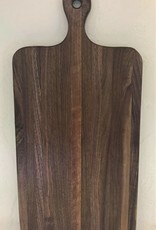 Consider our tongs to use with our rectangle boards....they are the perfect pair! 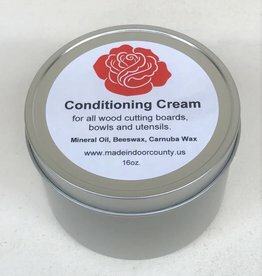 Don't forget our wood conditioning cream to keep your boards looking fantastic! 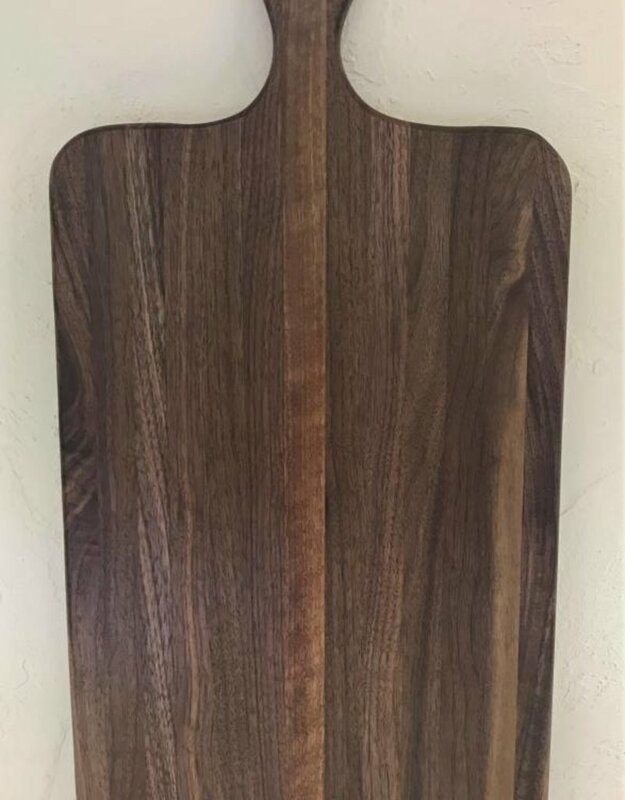 "Click" to view product description and wood options available.